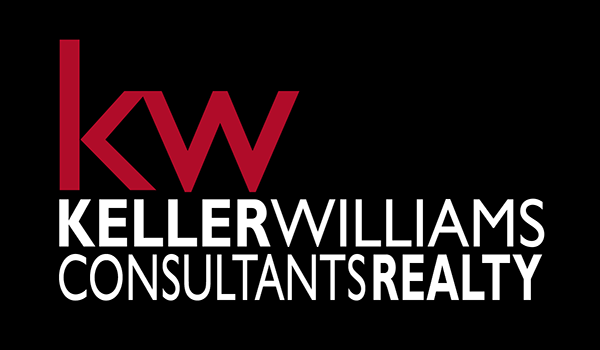 New Dublin Chamber members Suzette Salyer and Mary Henry of Salyer Henry Real Estate Group with Keller Williams Consultants Realty, offer more than 35 years of combined experience in helping people buy, sell and invest in real estate in Central Ohio. They specialize in relocation services and work with many local companies to assist their new employees in finding that perfect place to live. Suzette and Mary joined the Chamber to take advantage of the many networking events, including the morning NetworkDublin! Business Breakfasts and the Business After Hours, to learn from other business leaders in the community. “I’ve met so many great people already, and I’ve been able to use many of their services for our business,” states Suzette. Suzette and Mary believe that building relationships is vitally important. “Being a Realtor® is our passion,” Suzette said. 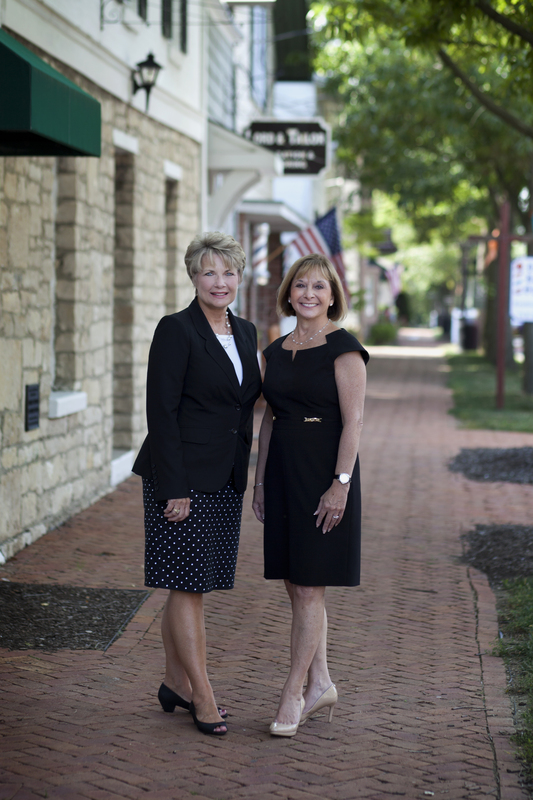 “We really can’t imagine doing anything else.” Both Dublin residents for more than 30 years, Suzette and Mary offer a special insight and knowledge about the city’s neighborhoods, culture and real estate. 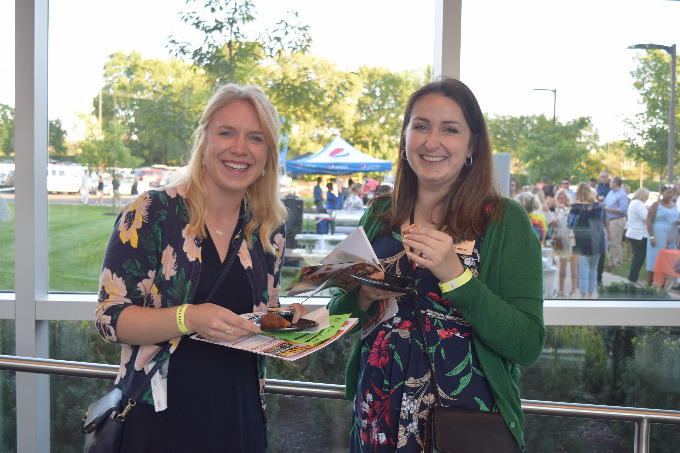 As new members, they are becoming familiar with the many marketing opportunities the Dublin Chamber offers including the annual Membership Directory & Buyer’s Guide, which is distributed throughout the community to residents, business professionals and families looking for local product and service providers. 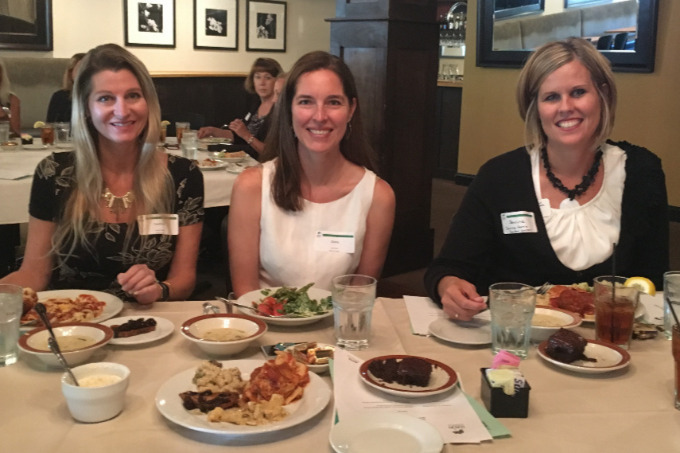 Suzette also traveled with the Dublin Chamber to Italy in 2014. “I had a wonderful time in Italy on the Chamber’s trip,” said Suzette. “The entire trip was extremely well organized, and I developed a special bond with all of the individuals who traveled with me”.